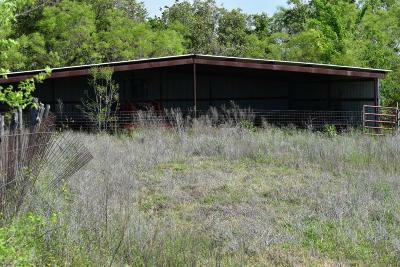 Excellent property for investment or development. 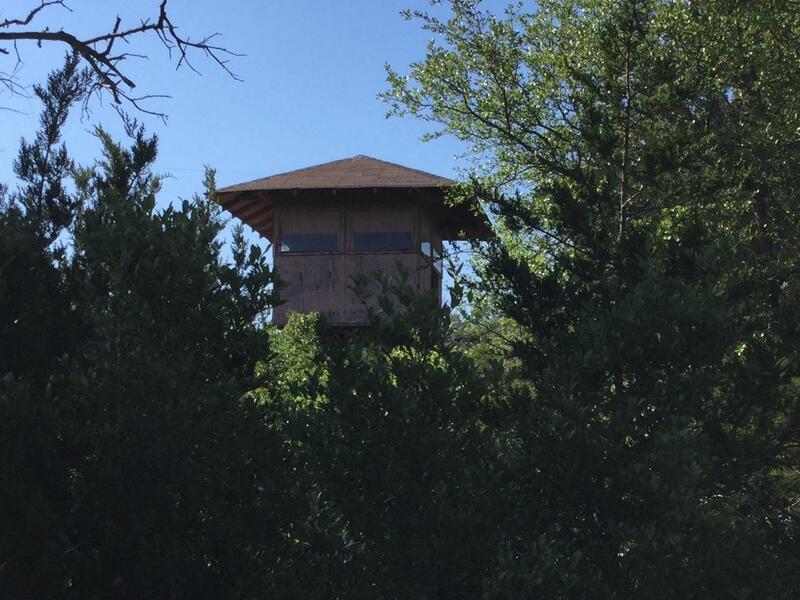 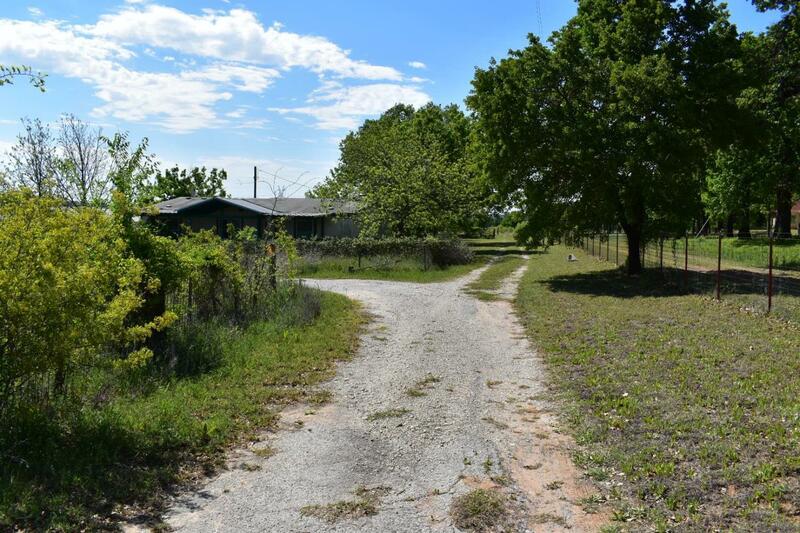 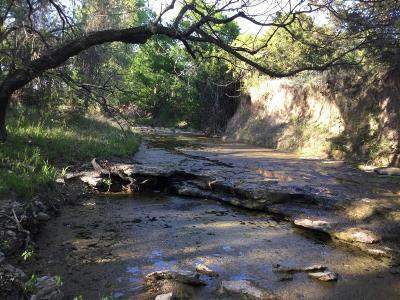 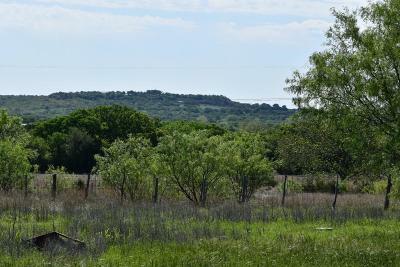 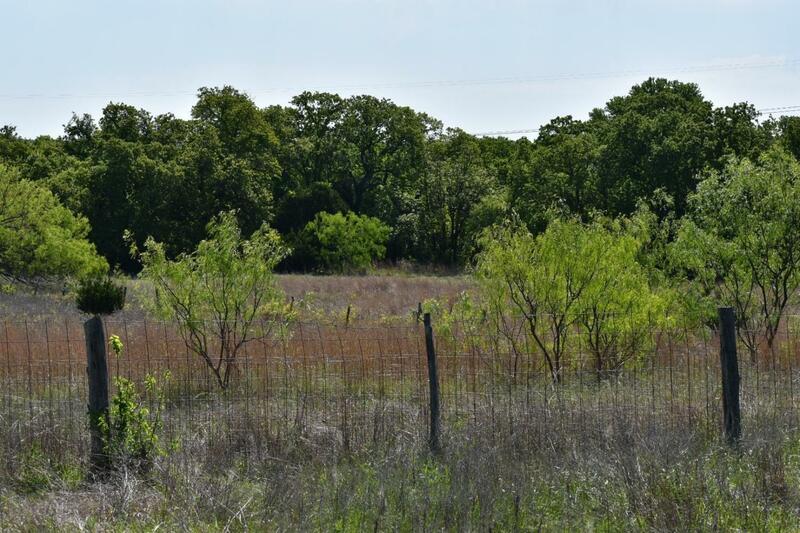 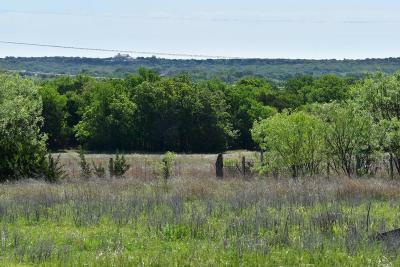 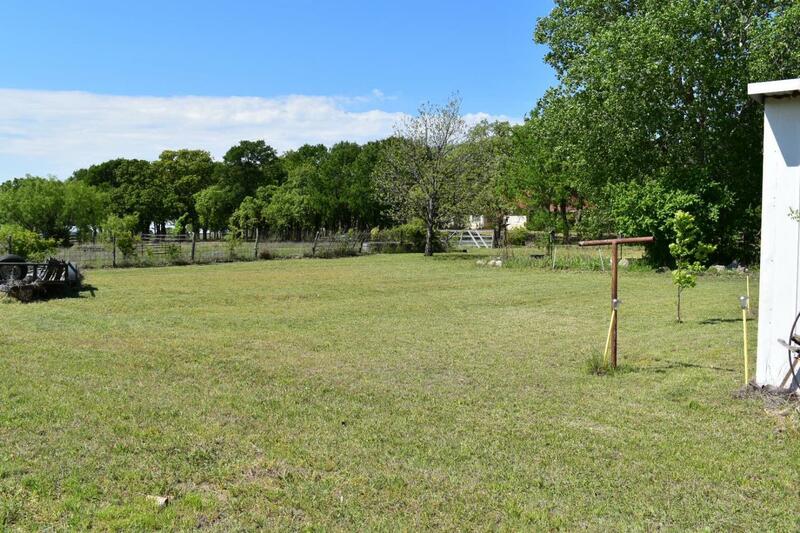 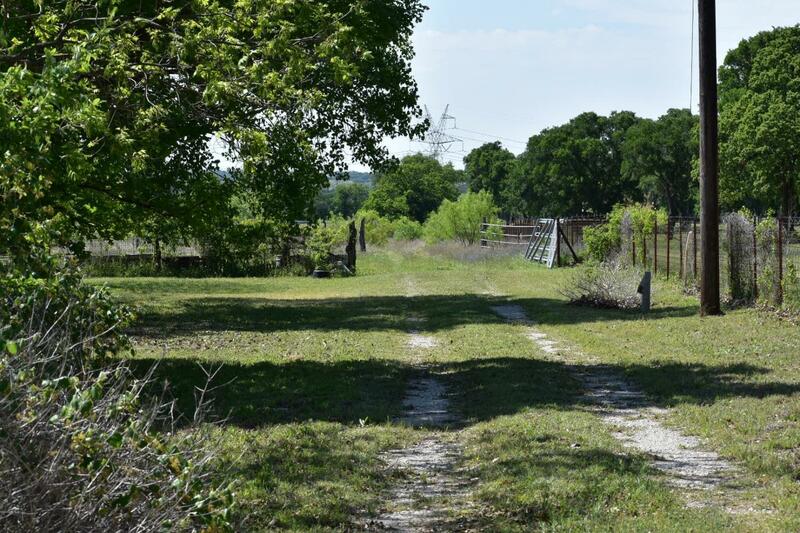 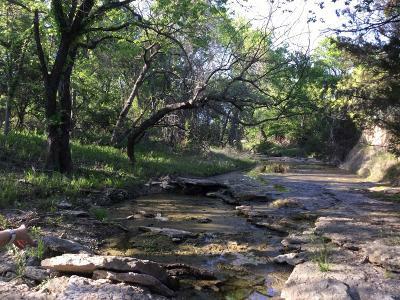 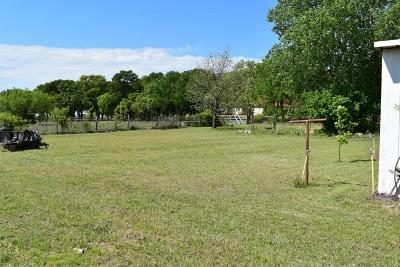 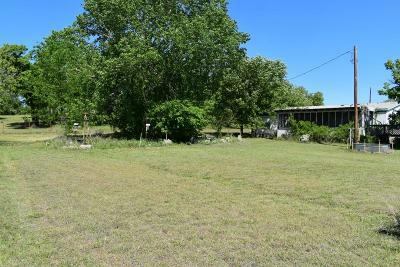 Located in the heart of the growing population of Parker County between Weatherford and Granbury just off Tin Top Road. Spring Creek runs across 82 fenced acres including two cleared fields of World Feeder Bermuda with large 3 sided barn and well. 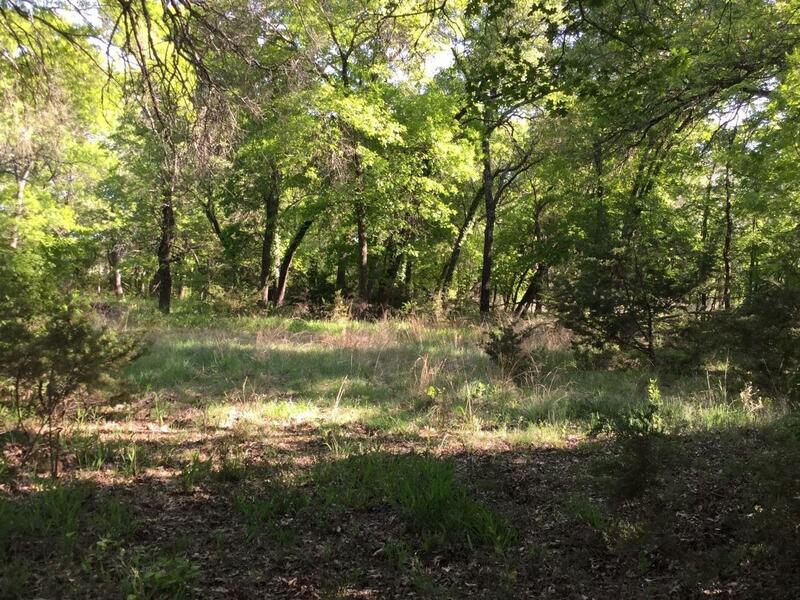 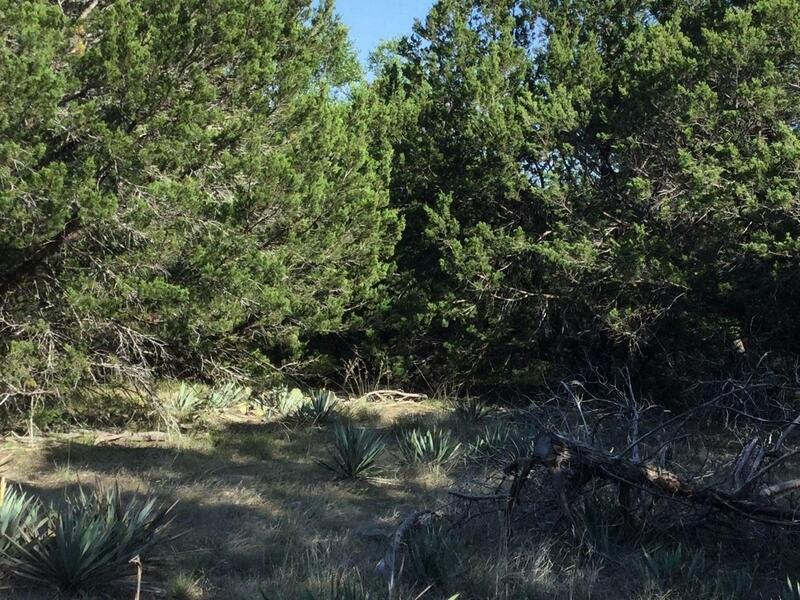 Two bluffs overlooking Spring Creek will make outstanding home sites. 1994 double wide mobile home with enclosed porch and deck will serve as hunting cabin or great temporary residence while you build your dream home. 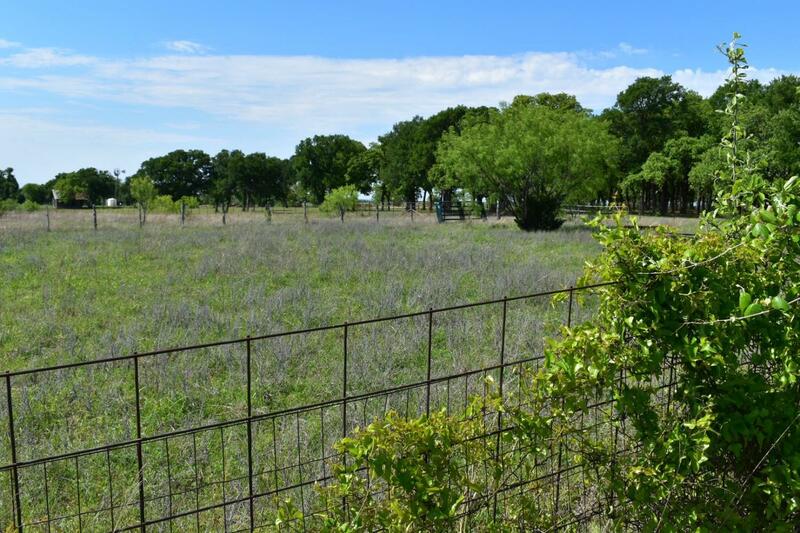 This is a rare opportunity to own breathtaking vistas that have been in the same family for three generations. 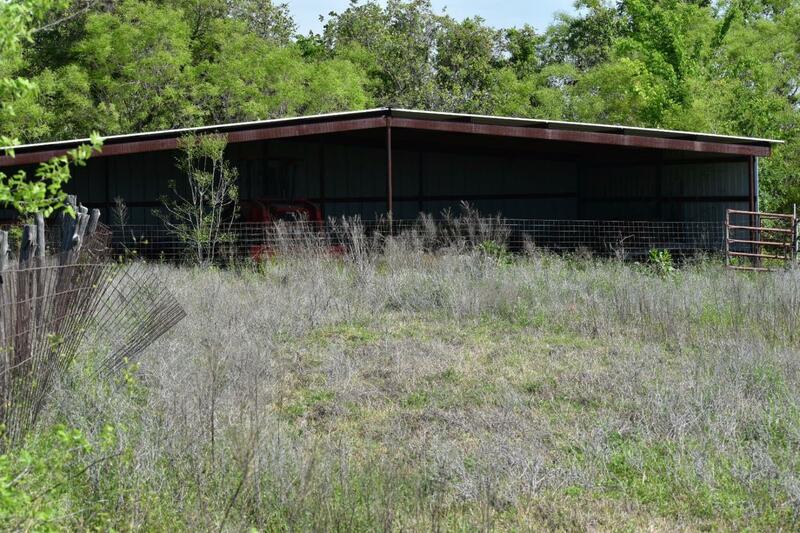 Seller has reserved oil, gas and other minerals.